WPP and Kantar Millward Brown's BrandZ Most Valuable Indian Brands analysis reveals that the total value of the top 75 most valuable Indian brands is $215.8 billion. The new 2018 ranking has grown from 50 to 75 brands to reflect India's growing economy and a marketplace in which more local brands are emerging to present consumers with choices. 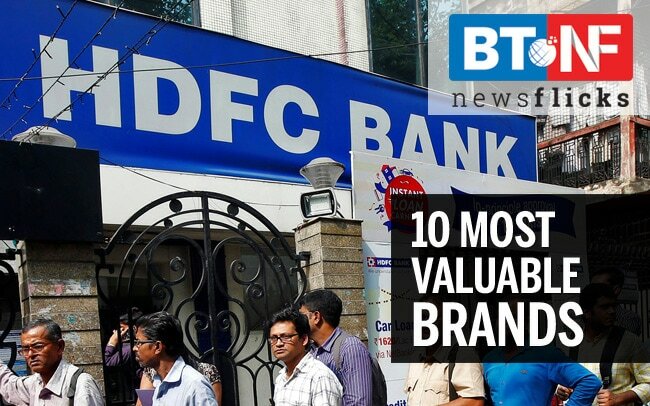 Here is a list of most valuable Indian brands in 2018.